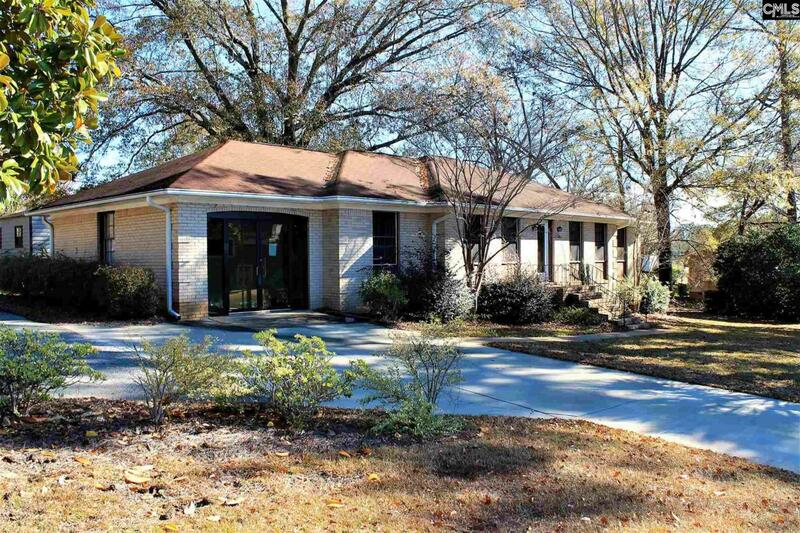 Excellent commercial opportunity in the heart of Irmo. Ideal for use as an office space or small medical/dental practice. There are currently 3 private office spaces for use, with additional areas that could be used for conference rooms, break rooms and reception/waiting area. Large lot allows for plenty of space for parking and/or expansion.